The United Arab Emirates has filed a complaint against Qatar at the World Trade Organization saying Doha has imposed a ban on Emirati products, UAE state news agency WAM said on Tuesday. The UAE, Saudi Arabia, Bahrain and Egypt have imposed a diplomatic, trade and transport boycott of Qatar since June 2017 over allegations Doha supports terrorism, a charge Qatar denies. 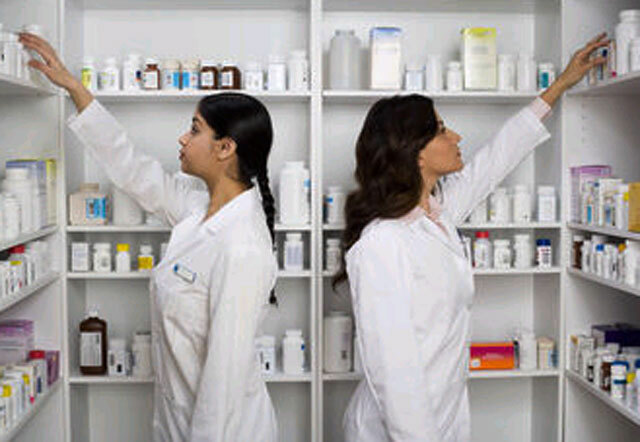 A statement from WAM said Qatar’s Ministry of Public Health has stopped pharmacies from selling medicines and other products coming from the four countries, and has removed the names of UAE companies from the list of approved vendors for infrastructure projects. Qatari officials were not immediately available for comment on the complaint. Qatar banned products originating from the UAE, Saudi Arabia, Egypt and Bahrain in May 2018.